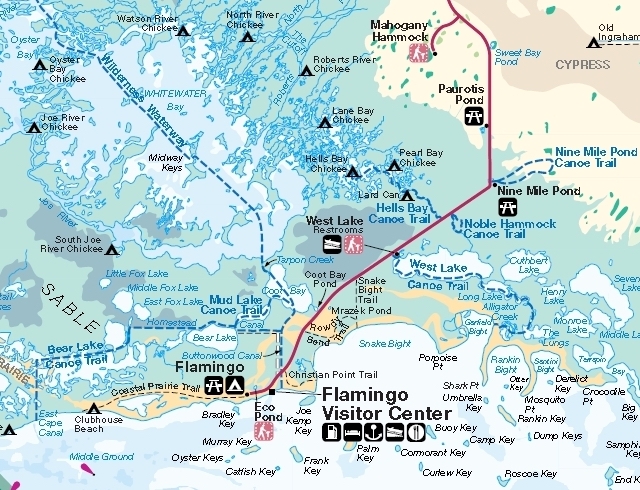 Here's more on the Flamingo area, facilities, tours and attractions. 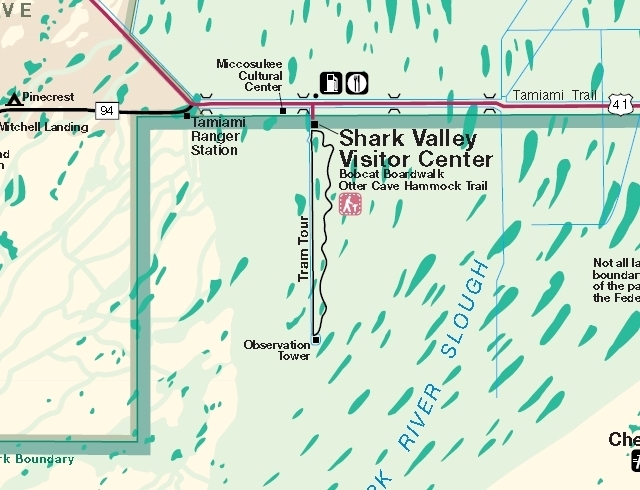 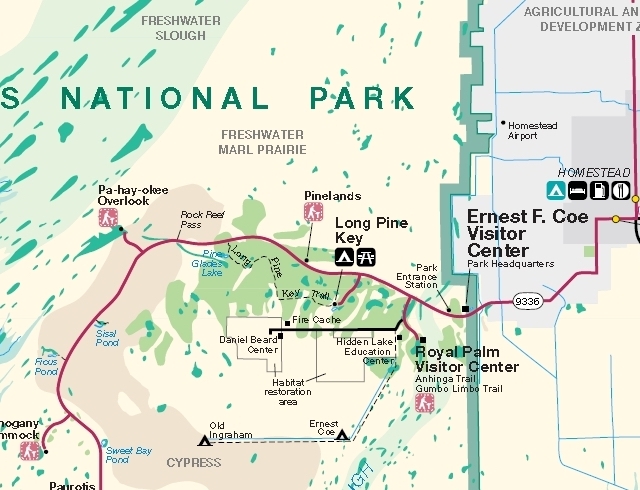 Here's more on Shark Valley Everglades highlights. 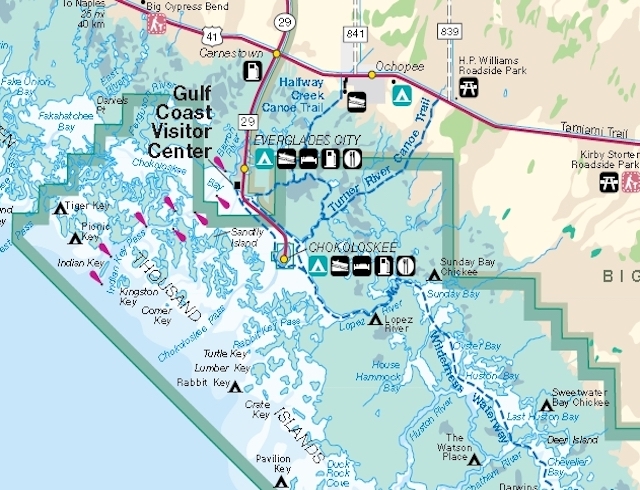 Here's more on the Gulf Coast Everglades Area.